Bachelors Gown Set. 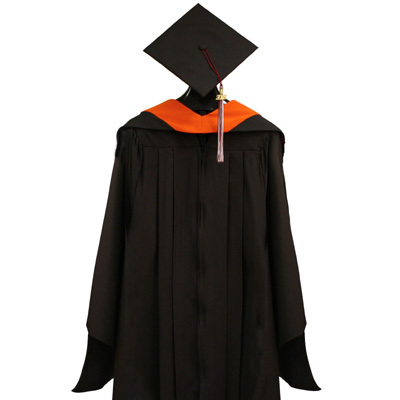 Includes gown, cap, 2019 tassel, and Rose-Hulman Seal zipper pull medallion. Please use drop down menu for height sizes. If you are over 225 lbs., please provide your shirt size in the message field upon completing your order (this will appear during checkout). Masters Gown Set. 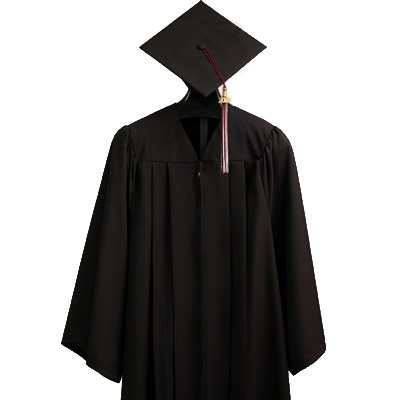 Includes gown, cap, 2019 tassel, Rose-Hulman Seal zipper pull medallion, and Hood. Orange represents Rose-Hulman Engineering. If you are over 225 lbs., please provide your shirt size in the message field upon completing your order (this will appear during checkout). Hood will be presented at graduation.